Personal thoughts and opinions from the author. 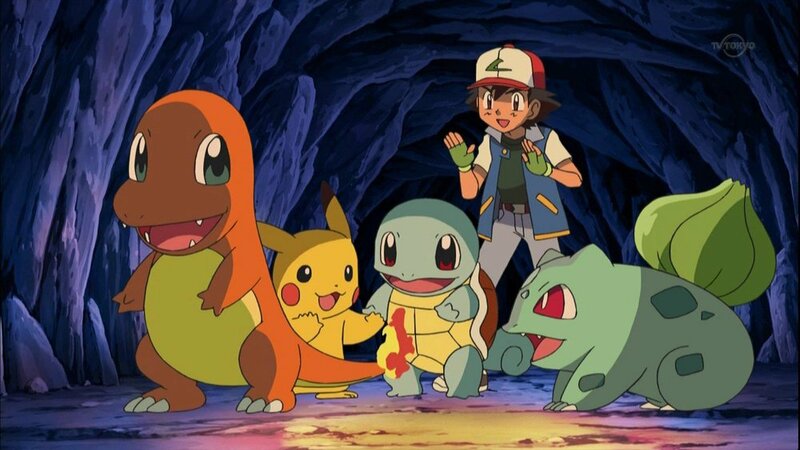 Kostas discusses which of all of Ash’s Pokémon are the best in terms of fighting power! 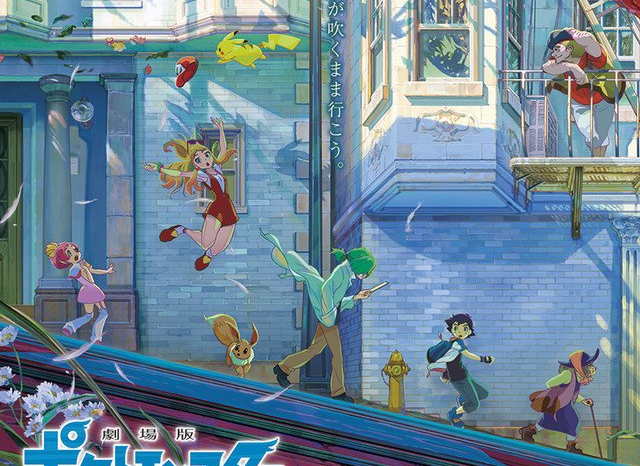 What could Scorbunny, Grookey and Sobble be based on and become? 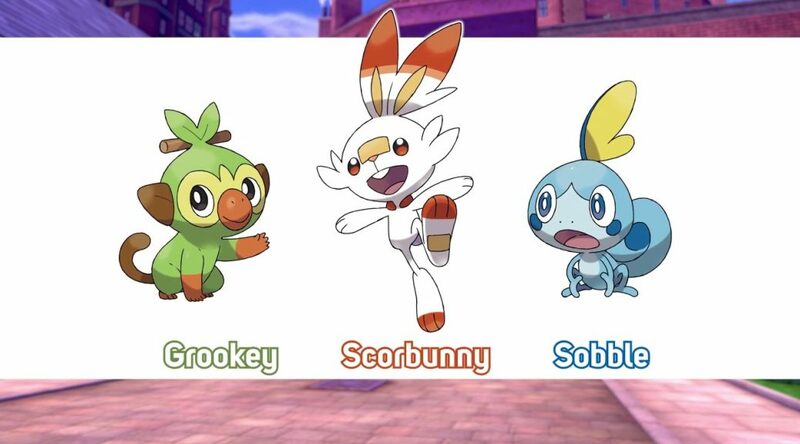 We examine what Sobble, Grookey and Scorbunny are based on, and speculate what they may evolve into! 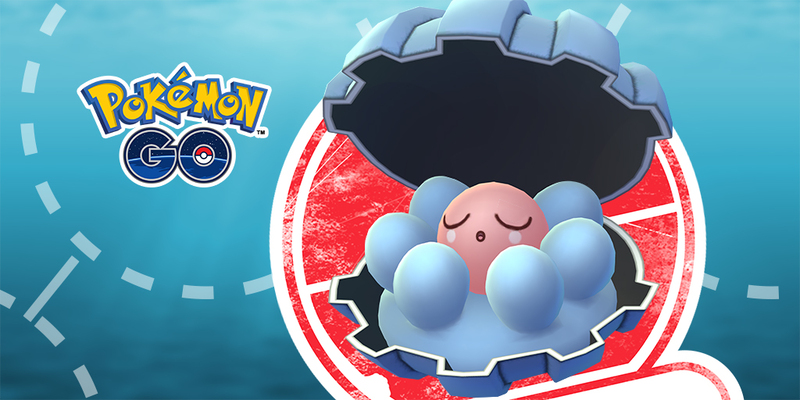 As Pokémon Day draws near, do you know who you’ll be accompanied by? 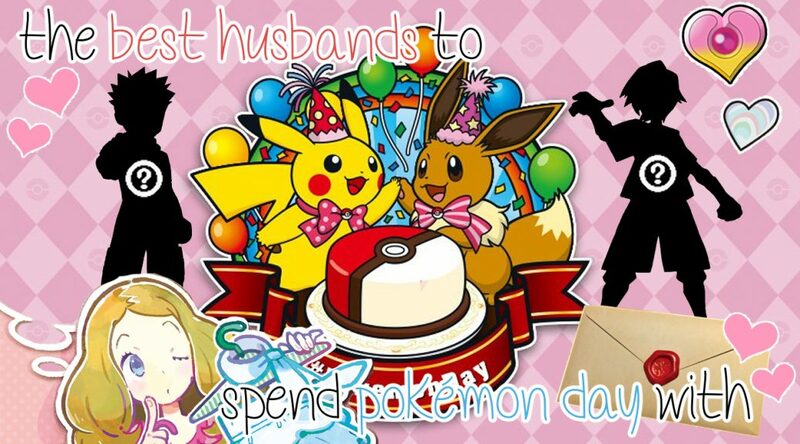 Our leading Husbandologist details the best Husbands to spend the special day with from each region! 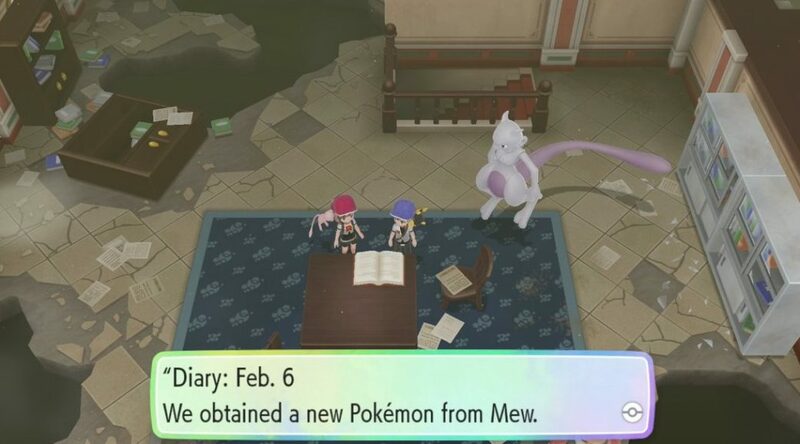 On this fateful day for Mewtwo, we explore the differences in how Mewtwo was born or created across the media. Compared to previous years, how has this one stacked up with the likes of a new Switch title and more? 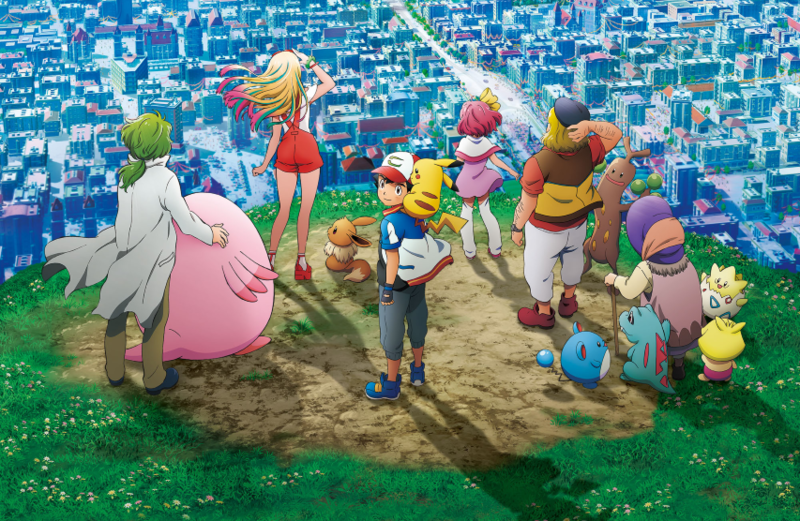 The Power of Us was a fantastic watch, and possibly the best Pokémon movie to date. 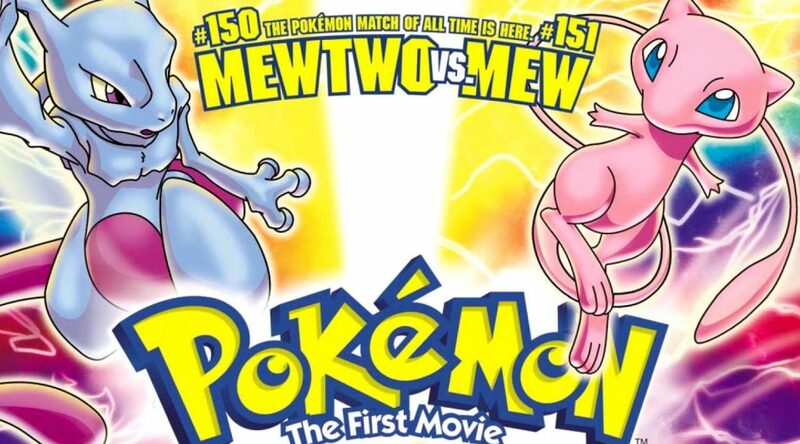 Mewtwo Strikes Back was a controversial movie for critics back in the late 90’s, but most fans thought it wasn’t *too* bad. 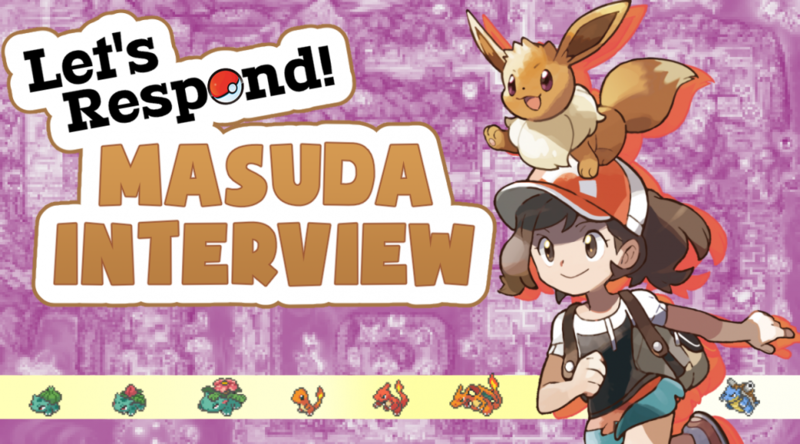 A recent Eurogamer interview with Junichi Masuda sheds some light on the upcoming Let’s Go! 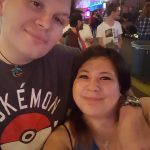 Pikachu & Eevee titles. 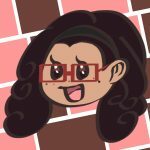 Rivvon looks over some specific points and gives her opinion. 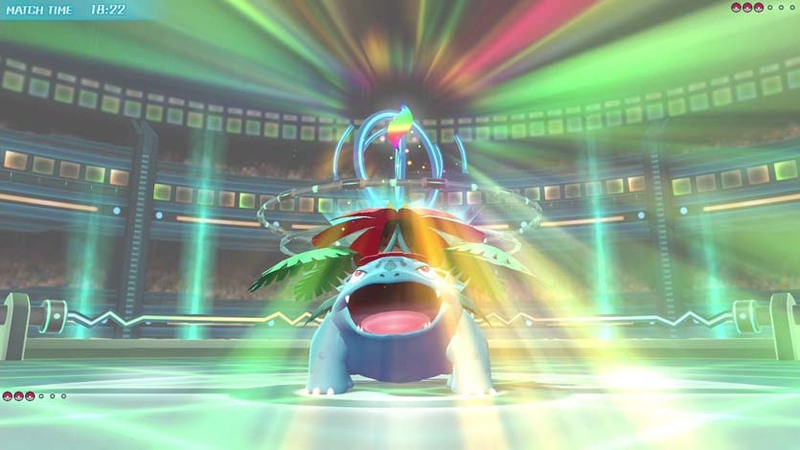 The games have simplifications, and yet introduce mechanics not seen in the original Kanto games at the same time. Can Game Freak have their cake and eat it too?